Students enter Chestnut Hall and come back out looking accomplished. The Student Money Management Center and H&R Block started working together last week to provide tax help for students, which will continue until the end of this week on Friday, Feb. 7. The workers can do three things for students: answer any type of questions, take a free second look or actually file your taxes for you. Students must pay to file with the company, but they can take advantage of coupons available. Anyone who is new to H&R Block gets $20 off the filing, while previous costumers get $15 off. “It is good opportunity for students to feel empowered, that they can ask questions about their own personal financial life and that makes it a little bit easier that the person is actually here on campus,” the Center’s assistant programming director Rachel Grimes said. Checking out the tax assistance can prevent students from overlooking common education tax breaks such as certain credits, tuition and fees deduction and student loan interest deduction. Students will be notified of possible tax returns for financial aid through my.unt.com, mail or email. Not all W-2 tax forms were sent out until Jan. 31, so the tax help only served about 20 students – compared to last year’s 62. But Grimes said she expects 50-60 this week. 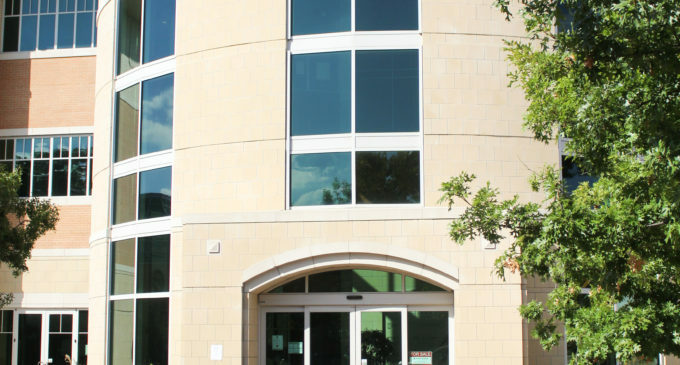 Taxes are due on April 15 and students who have further questions or concerns can get additional help at ‘Tax Talks,’ a meeting held by H&R Block and the Student Money Management Center at 3 p.m. Feb. 13 in room 70 of the Business Leadership Building.